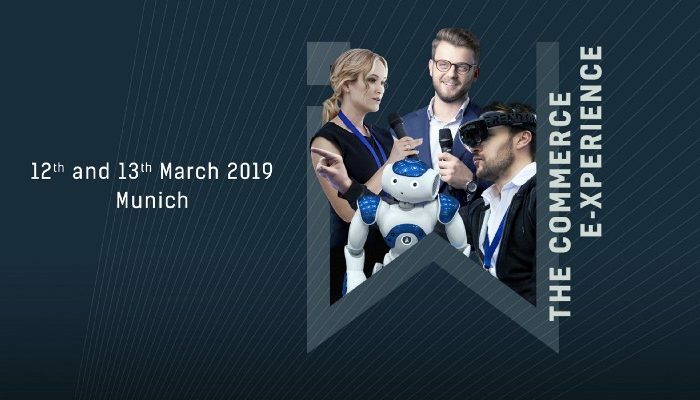 We are excited to share that Cappasity is to participate in the Internet World EXPO 2019 on March 12–13 in Munich. Internet World EXPO is more than a conference. It’s a community filled with global audience and exhibitor base. The Cappasity team will showcase its’ SaaS solution for fast production and easy embedding of 3D product images, Cappasity.AI — effective 3D analytic tool for users’ behavior analysis.